The majority of lumps found in the breast are usually benign (non-cancerous). Some lumps however, may be due to disease, infections, or breast cancer. It is very important to familiarize yourself with your breasts so that you may be able to distinguish between a benign lump and one that may be new or different. 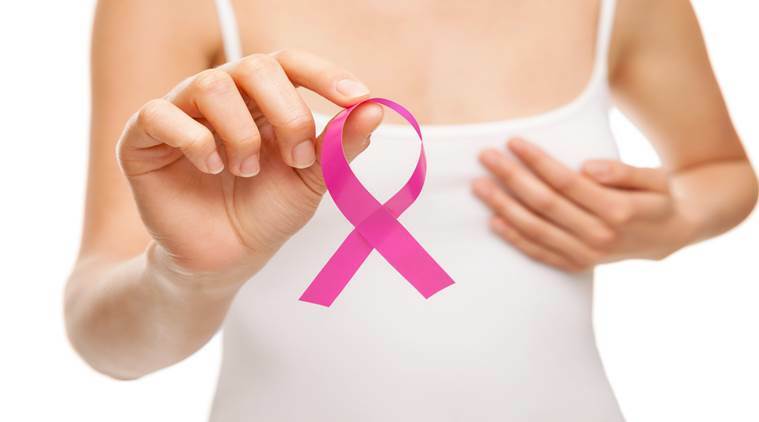 Remember that breast cancer is a curable disease if detected and treated early. Getting to know your breasts is therefore the first step. Hormones play a major role in most benign (non-cancerous) lumps. The most common type of lump is found in Fibrocystic Breast Disease. Fibrocystic lumps are fluid-filled sacs that tend to increase in size and tenderness just before the menstrual cycle. This happens when the tissues retain extra water. These lumps vary in number and size, but are not cancerous. Fibroadenoma, another kind of benign lump, is an overgrowth of breast tissue. Other causes of breast lumps include infection, injury, and breast cancer. Many factors contribute to the development of each condition including heredity, exposure to environmental toxins, diet, hormonal levels, and certain medications. Lumps in the breast may have many different characteristics. Monthly breast self-exams (BSE) are very important. Familiarize yourself with your breasts. Pay special attention to changes in the shape, contour, and feel of your breasts. Talk to your doctor about the proper method for performing BSE. If you have fibrocystic lumps, report any new or suspicious changes to your doctor promptly. Cancer risk is about the same for women with or without fibrocystic breast disease. It is more difficult to identify malignant lumps, however, in women with fibrocystic lumps present. Schedule to have a baseline mammogram (x-ray of the breast tissue) between 35 and 40 years of age; a routine mammogram every 1 to 2 years up to age 49; and yearly after 50. Infections will be treated with antibiotics and should improve within 2 weeks. Surgical draining may be done to aid in healing. Fibrocystic lumps may improve with changes in diet to control the symptoms. Lumps may be removed, especially if they are suspicious, large or uncomfortable. If breast cancer is found, it may be treated with medicine, radiation, surgery, or a combination of these treatments. Remember that breast cancer is a curable disease with early detection and treatment!